Protein is made up of long chains of molecules called amino acids. Amino acids are the ultimate ’building block’ of the human body – just like the Lego blocks we all played with as small children. Every cell and structure requires adequate protein in order to be created. We obtain protein from our diet (meat, dairy, nuts & seeds etc), but are we getting enough for our needs? We need approximately 1 gm of protein per kilo of body weight. So a person weighing 60kg, will need 60gms of protein from their diet – more if they are trying to build muscle or are physically active. As the human body is always absorbing and re-building body tissue, continuous daily intake of protein is essential. It is especially important for teenagers to consume a variety of proteins so their bodies get the proper nutrients for their growth and development of brain and muscle tissue. Amino acids are also an essential building block for hormones. These hormones regulate everything from our menstrual cycle, to our stress levels and even our skin health. Without the correct amounts of lean healthy protein in our diet, we can find ourselves victims of mood swings, poor skin health and irregular periods. For those going through puberty the body’s requirement for quality protein in order to regulate these new hormonal cycles is increased. Due to its connection to hormones, quality protein is also an important macro nutrient for the busy mums of those teenagers! Building lean muscle mass through exercise and adequate dietary protein intake is crucial to maintaining a healthy weight. Women often struggle to obtain adequate amounts of protein form their diet without consuming extra amounts of saturated fats or other unnecessary nutrients. In order to address the needs of both women and their teenage children, many mothers are turning to protein powder supplements. 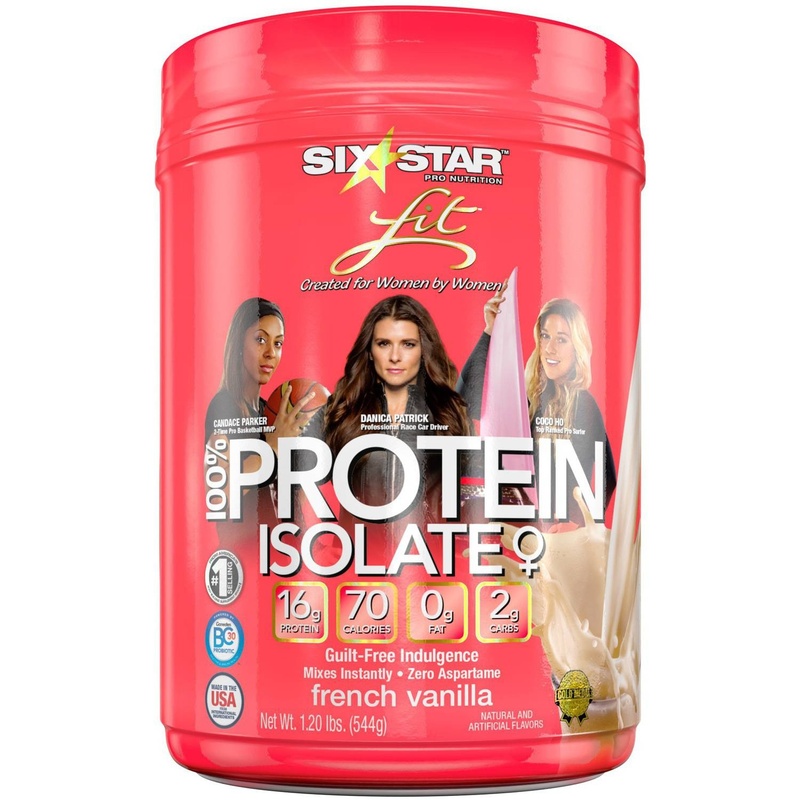 The fact that these protein shakes can taste just as good as a milkshake and are easy to mix up means mothers can supply their growing teens and themselves with a great convenient source of protein to build muscle, create hormones and allow the body to rebuild and repair. However it is important to make sure the protein is from a quality source. The most common form is Whey (which is the liquid part of dairy solids used in cheese making). The whey powder can be taken as a shake or mixed into a smoothie or even baking! Muscle building muffins anyone? Red8 produce a range of protein powders including Whey, Pea, Rice and Soy protein. Red 8 products are made in New Zealand to the highest quality standards. Buy them now from our secure online shop. What’s the main source of protein in your diet? Have you ever tried a protein powder? If yes, what was it and how did you find it? Please read one of the best importance of proteins for your health, specially for all and teenagers to look always fit and healthy.